This pretty table is more straightforward in its style. It does not have an overabundance of frills but it is still a wonderful piece, especially if you have young children that you just know are going to want to draw on your new table. 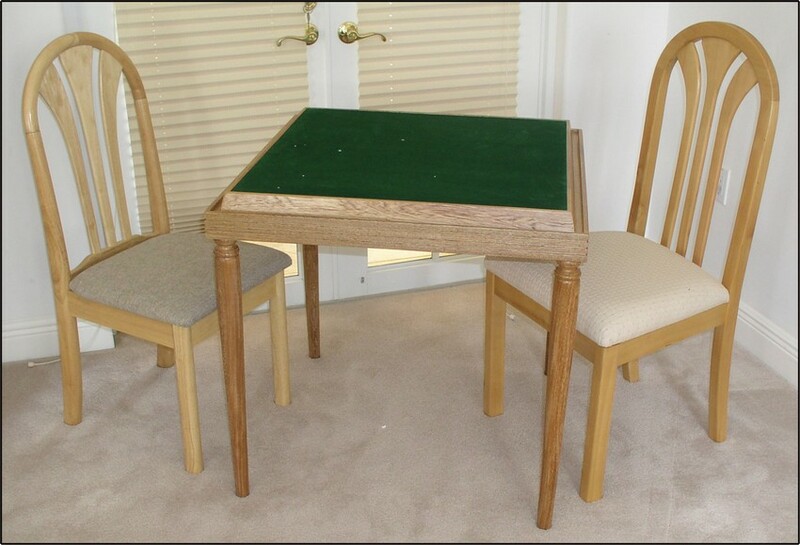 This table features a felt lined surface for versatile game play. Table is 30" x 30" x 29" Easy to assemble. Simply screw the legs on and that's it!